Limestone is an easily broken material because of the low hardness (4~5 level) and the low silicon content. Therefore, the production cost of Stone factory using limestone as raw material is relatively much lower. 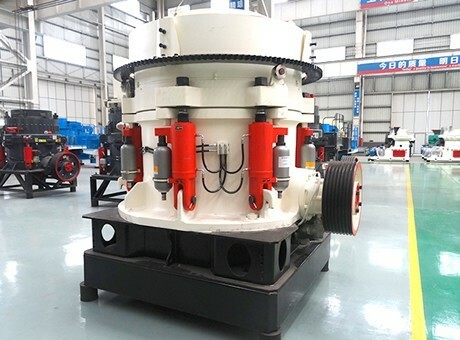 Hence, for limestone crushing production line, we can directly use the jaw crusher and impact crusher to get good size and shape of stone, and the worn parts of limestone stone crusher will also be able to have a long service life. Usually, a pair of jaw used for one or two years is a normal situation. We also need to consider another factor, as the property of the limestone is relatively easy to be crushed; using impact crusher to crush limestone will produce more powder. This is caused by the characteristic of impact crushing of impact crusher. 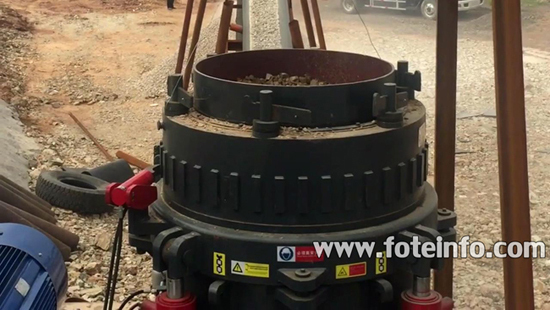 If the customer doesn't ask higher requirements on the stone grain type, you can use the two-stage jaw crushers to reduce the proportion of powder, thus relatively reducing the cost of investment at the same time. The concrete process scheduled can be determined by analyzing the actual situation of customers. 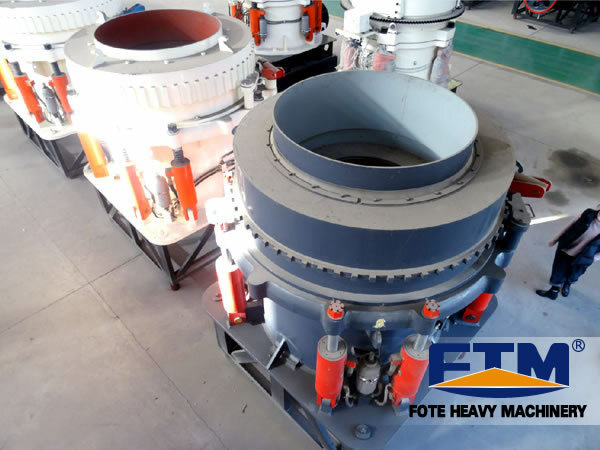 Firstly, we should examine several limestone crusher manufacturers and understand the size of company, strength, credibility, customer feedback, etc. To visit the production plants and processed of limestone crusher manufacturer is to know more about the product quality, technical level and proficiency of workers. 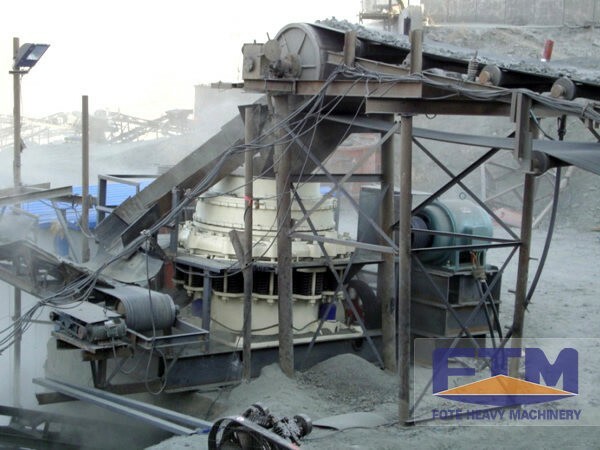 For manufacturer of crusher plant for limestone, the production site is the most convincing and authoritative proof. The production materials of the full crusher machinery used for limestone determine the service life of working efficiency of the equipment. Therefore, when buying machines, the customers should know which kinds of materials are used to manufacture the equipment. 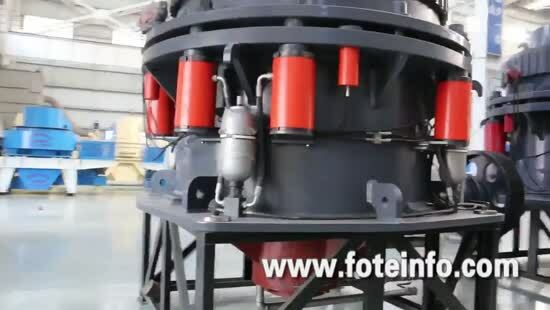 Fote Machinery is a professional manufacturer of large and small limestone crusher machines, if you want to know the price or cost of our large or small limestone crusher machines, please feel free to contact us, thank you.